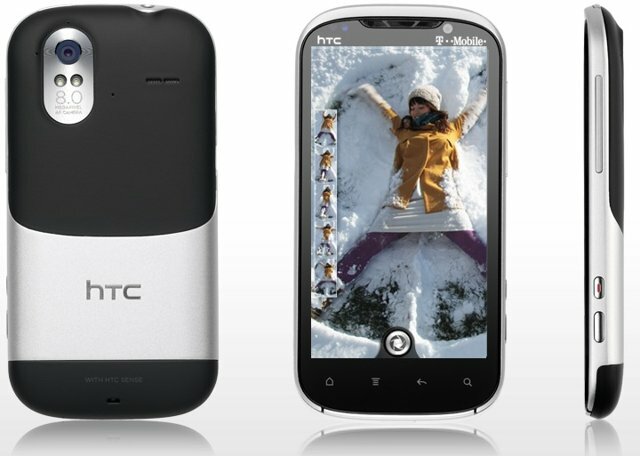 The T-Mobile HTC Amaze 4G has begun getting its Ice Cream Sandwich update. The push to Android 4.0 isn't going to hit everyone at the same time, so don't fret if you don't get it right this second. System bar enhancements to easily view recent apps. Lock screen actions including pull down notifications and adjust volume while device is locked.